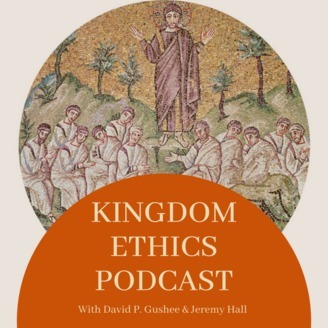 Discussions of Ethics, Leadership, and World Issues from a Christian perspective distinctly informed by the teachings found in the Sermon on the Mount. Hosts: Rev. David P. Gushee Ph.D. - www.davidpgushee.com Rev. Jeremy Hall - www.revjeremyhall.com Music: http://taketones.com/track/sunsets. 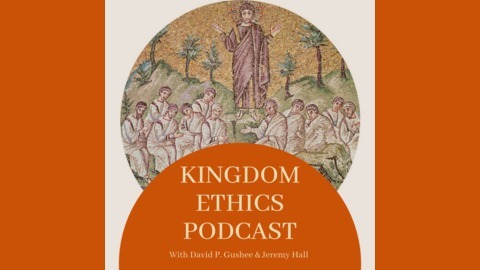 KINGDOM ETHICS PODCAST, a production of the Center for Theology and Public Life at Mercer University.